Wavelength dispersive X-ray fluorescence spectrometers (WDXRF) are known for their unrivalled accuracy, precision and reliability. WDXRF spectrometers have met the needs of many industrial applications, where robust instrumentation and high-precision are the keys to success. The S8 TIGER sequential WDXRF provides outstanding superior analytical performance for the most demanding mineral and mining applications. This analytical performance results from the innovative optimised X-ray optics. 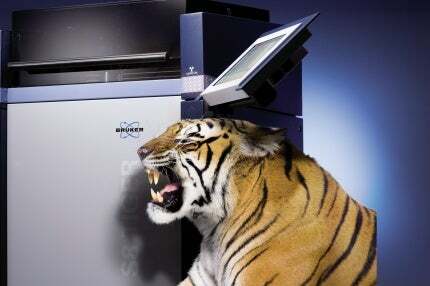 The S8 TIGER combines extreme ease-of-use and robust reliability with superior analytical performance.